Loops and mesh pockets at each entrance for stashing unzipped fly and doors. 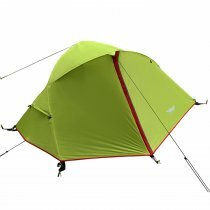 Luxe Tempo delivers versatile Brise SL1 at an attractive price. It is basically easy to set up anywhere. 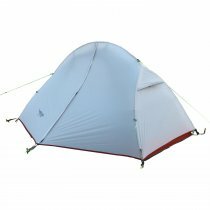 Brise SL1 is an ideal type of 1 person backpacking tent with perfect ratio of low weight,large space and high strength.It withstands various weather conditions from spring to winter thanks to the clever designs and robust materials.This is a great choice for solo campers who need a reliable tent for 4 season use but don't want to carry much. 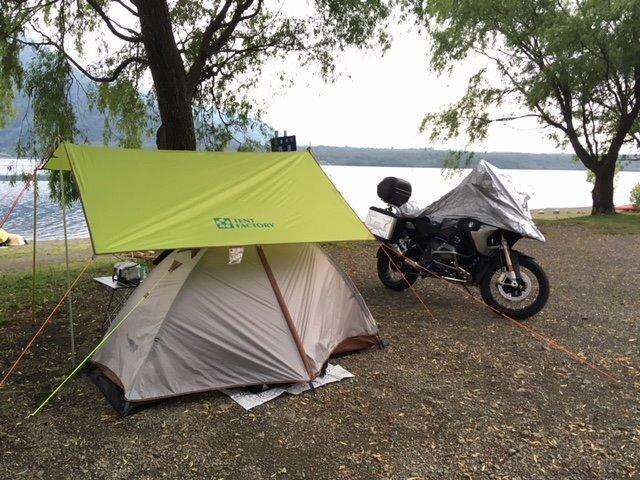 Used this tent on a week long bike ride. Easy set up, good features. It rained 3 out of those 5 days, hard. 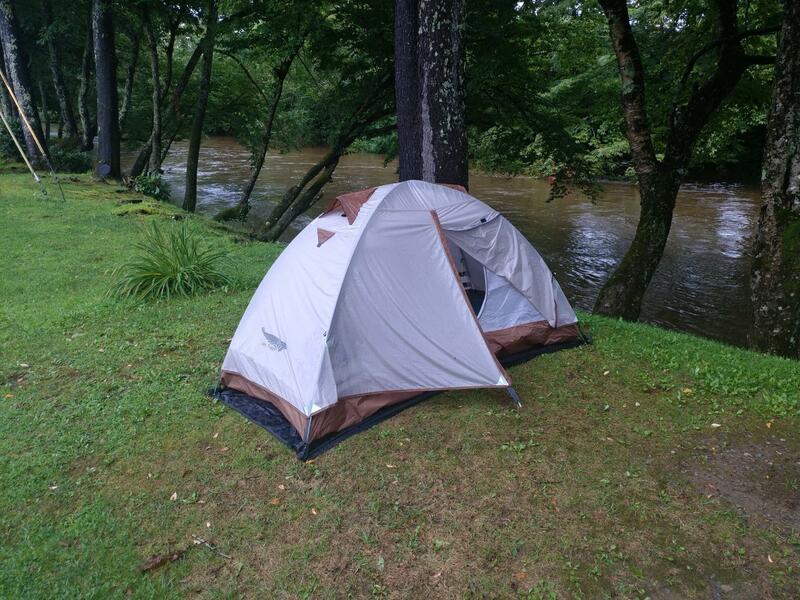 The tent stayed surprisingly dry inside. The vestibules are a great feature. No complaints from me. 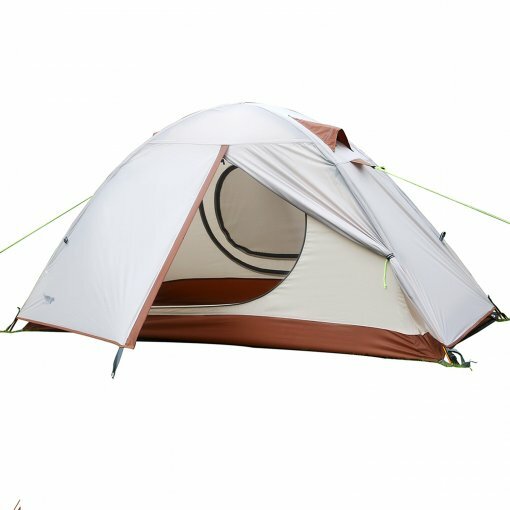 I'm giving it 4 star's for now, as I just received it along with my Teton Explorer 400. 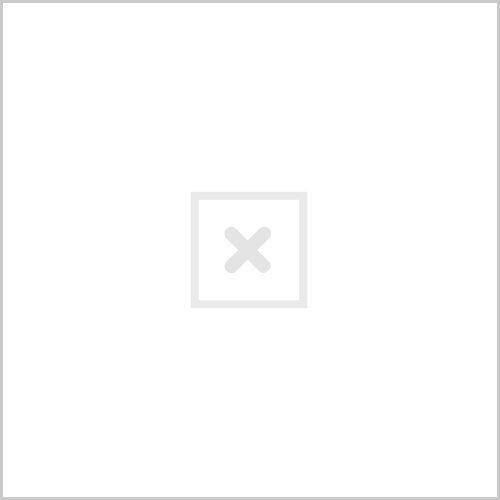 Everything is as expected except for the adds picture is show's white, however the other customer's review there pictures are true it is a light grey, brown. Got mine with I believe is a black footprint. 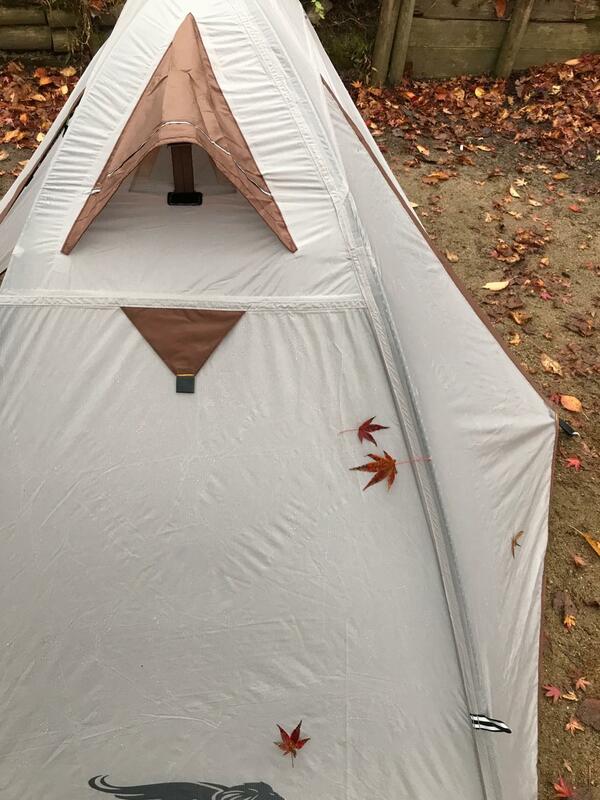 Not sure why the add show's the brown and not attached to the tent unless that is the 3 season. 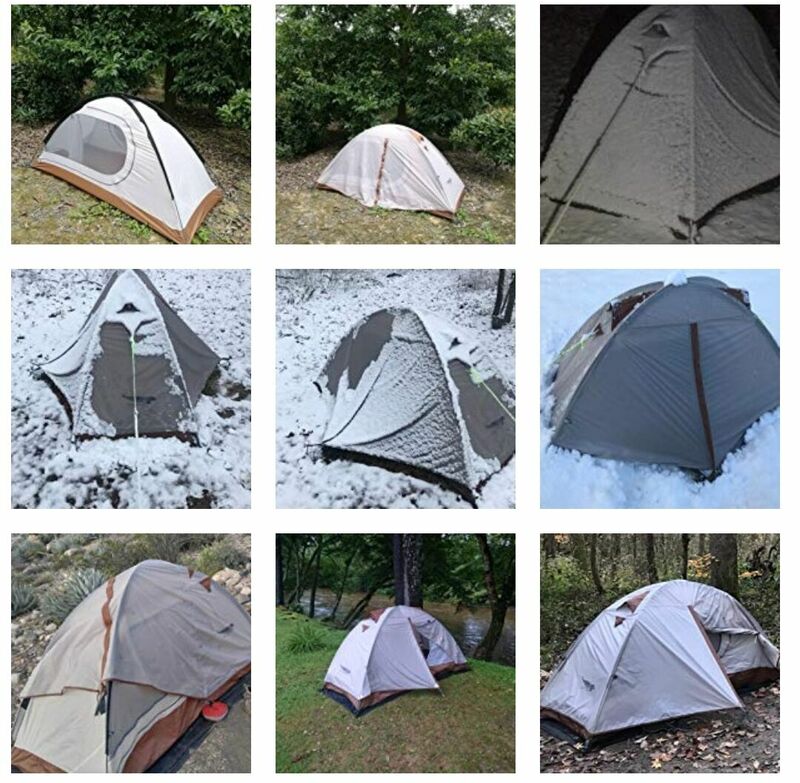 Mine came fully intact and tomorrow I will be putting it up while testing out my pretty full Teton Explorer, the tent is packed inside my bag with at least a weeks worth of clothes along with my sleeping bag will update this review later on tomorrow after a small hike with pictures hopefully.